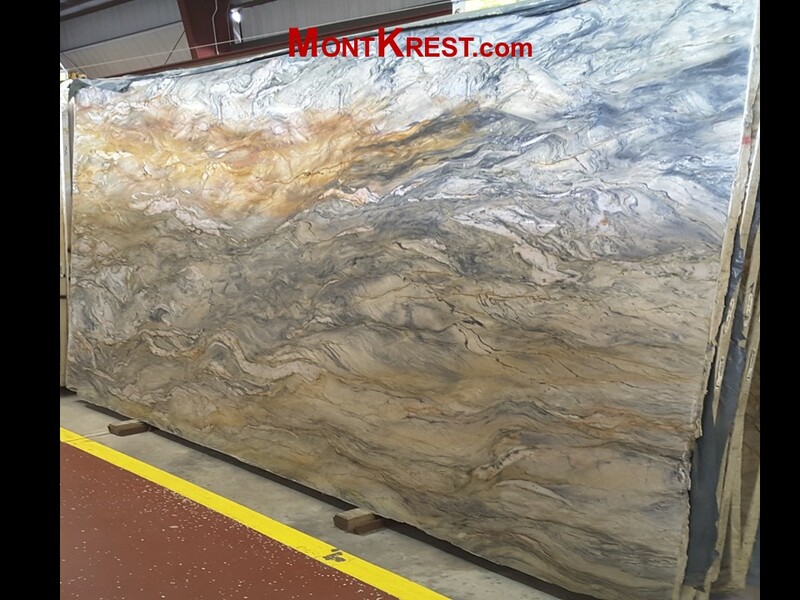 Mont Krest was founded 1991 as a key distributor to Central Florida's granite and marble fabrication businesses. Our passion for hand selecting exotic materials at the point of origin and the uniqueness of every stone motivated us to open our doors to the public in 2004. By choosing a select few influential suppliers globally we expanded our line and increased our diversity of colors, slab sizes and origins. 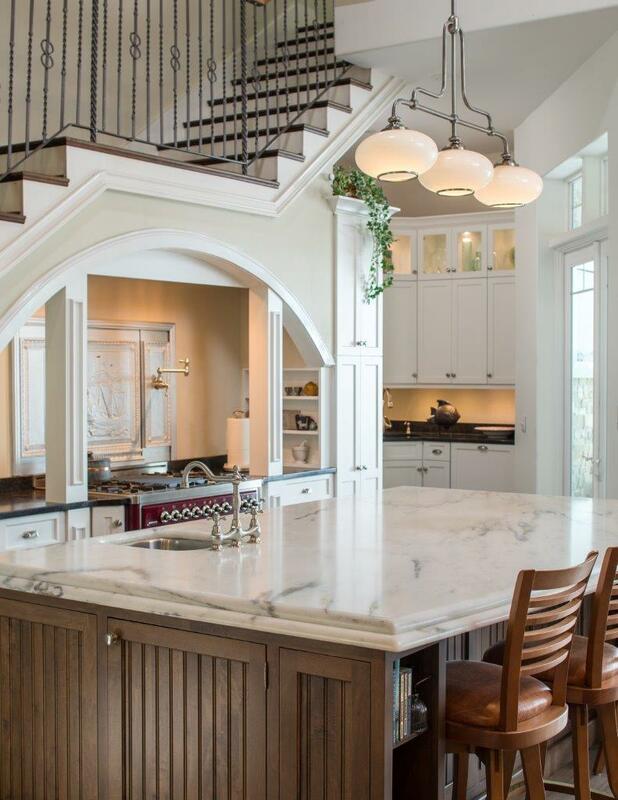 Today we pride ourselves in carrying a full line of stone surfacing including HanStone Quartz, Granite, Quartzite, Marble (with a focus on Vermont Danby marble), Travertine, Onyx Slate and Limestone in a multitude of finishes. By hand selecting slabs and bundles and partnering with the best quarry owners world-wide, we set ourselves apart from others with a unique Stone Boutique Experience. 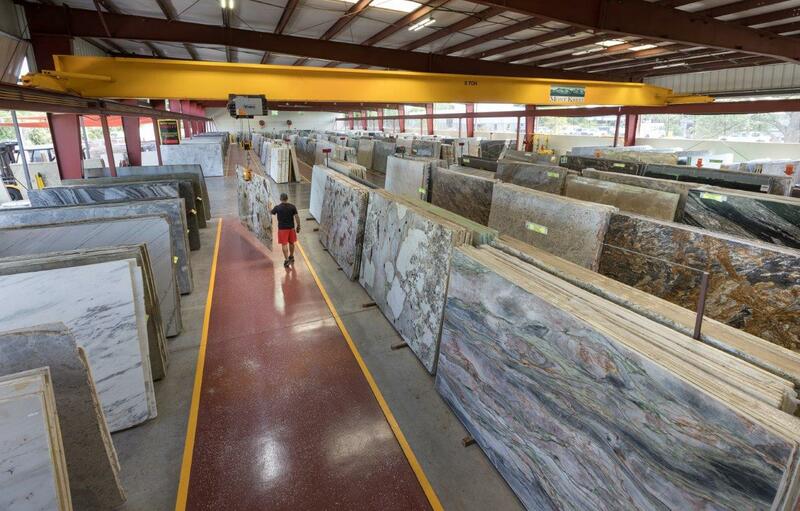 Today we have thousands of granite slabs in stock at our beautiful 50,000 square foot facility; attempting to meet your, your designer's, builders or architect's every taste an criteria. Thank you for visiting Mont Krest.